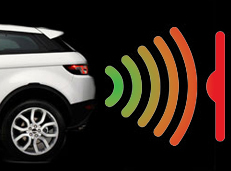 Our parking sensors are available with 2 & 4 Sensor heads . 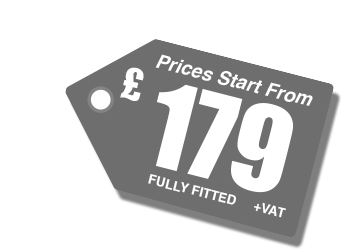 Kits are available as audible only or with factory looking displays . 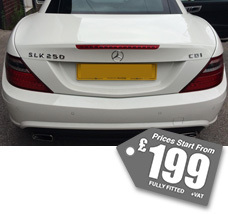 They are available as rear only , front only or front & rear systems. 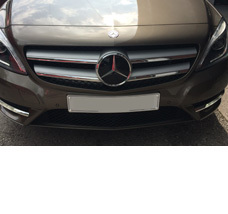 Please Note : All the pictures on this website of vehicle are of those that AV Solutions in Manchester have carried the work out on and not of other people’s work like so many other websites. 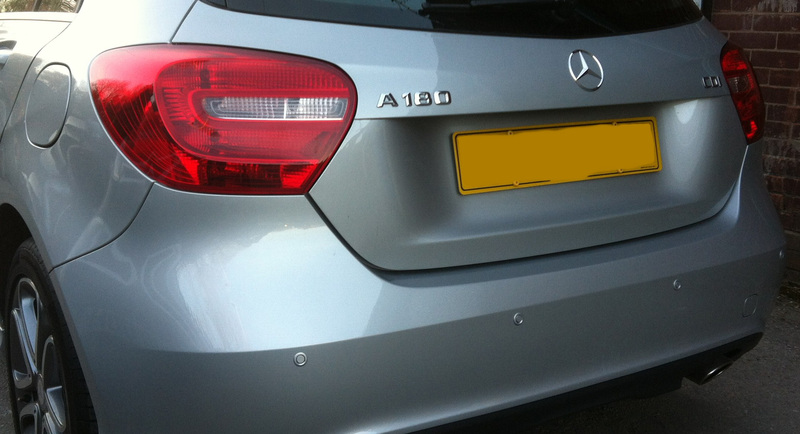 Rear Parking Sensors are the most popular choice with our customers. All kits come colour coded with a 3 year warranty. 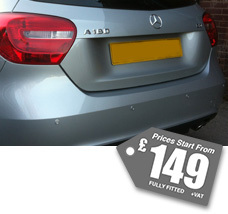 There is also the option of a discreet dash mount display. 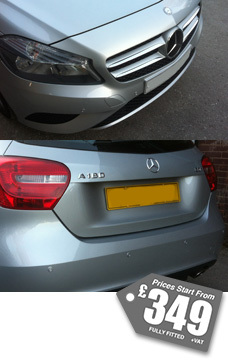 With this option the sensor is mounted from behind the bumper and helps maintain a factory fitted look. 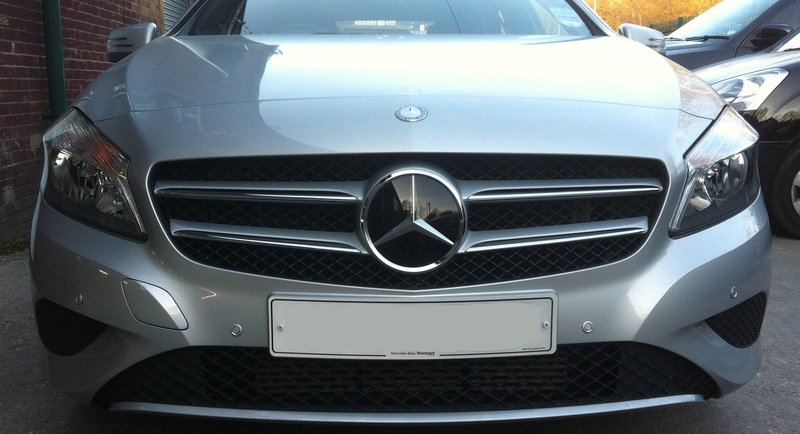 Front Parking Sensors are the most popular choice with our customers. 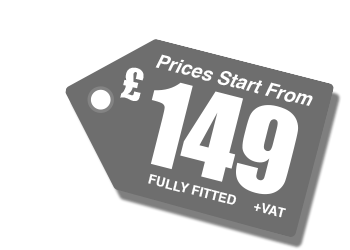 All kits are colour coded and inc professional installation. 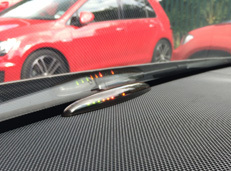 There is also the option of a discreet dash mount display. 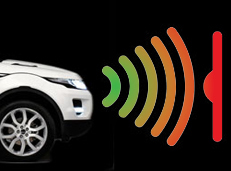 The display indicates which side of the vehicle the obstruction is and also beeps to alert . 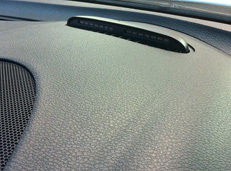 The front display mounts on the top of the dash towards the front . 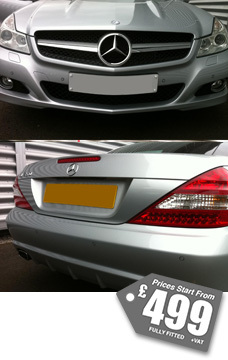 The picture show the system we fitted to a 2011 Mercedes SL . 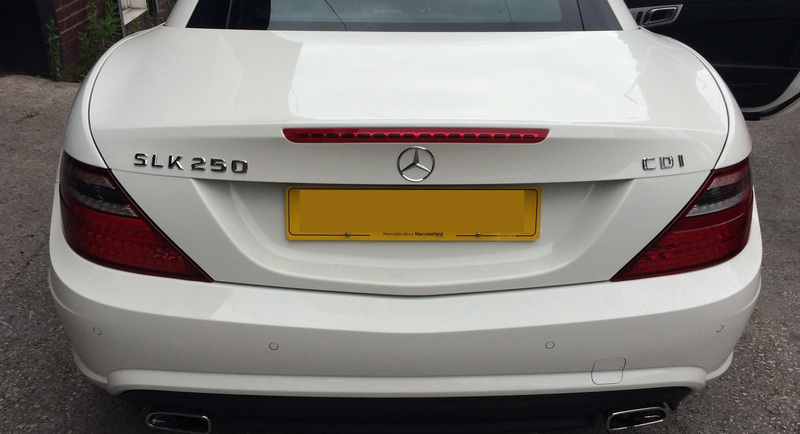 The rear display is normally mounted on the roof lining to the rear of the vehicle . 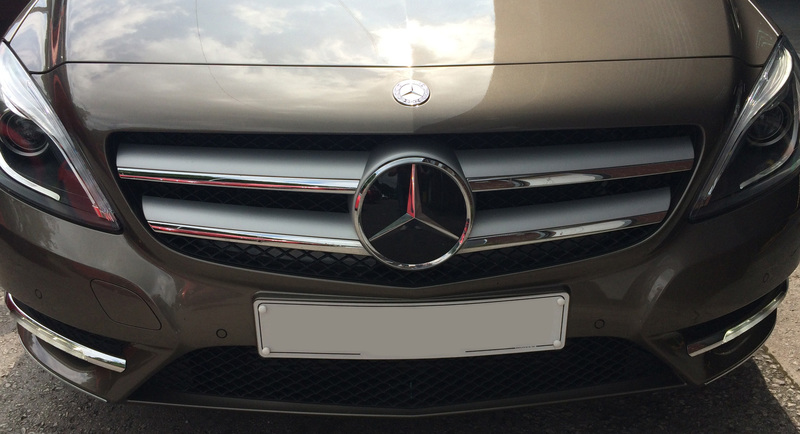 The picture shows the the system we fitted to a 2011 Mercedes SL. 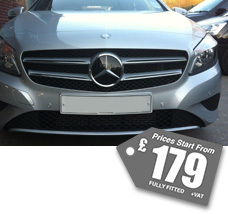 This display was flush fitted in the rear speaker mesh to help maintain a factory fitted look .